John joined AXA Advisors in 1988 after a successful career on Wall Street. 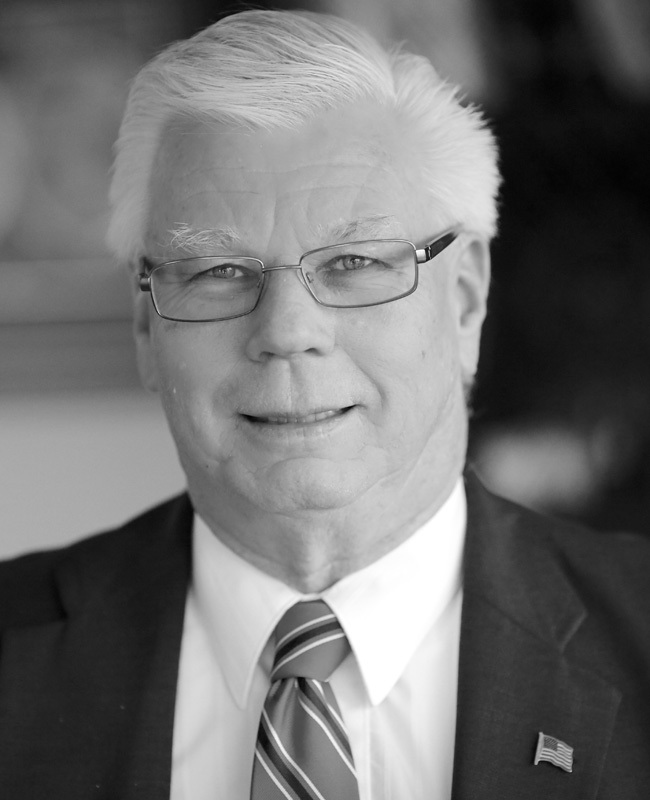 As a member of the Retirement Benefits Group he has received numerous industry awards while servicing nearly 2,000 clients in the education market. A graduate of St. Francis College in Brooklyn, John specializes in tax sheltered retirement plans and has built a reputation for honesty and integrity among his clientele. John divides his time between his homes in Bucks County, PA and Florida where he and his wife spend time with their grown daughter and granddaughter.